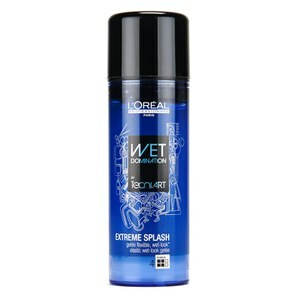 L'Oreal Professionnel Tecni.Art Extreme Splash is a wet-look gel that provides long-lasting hold. 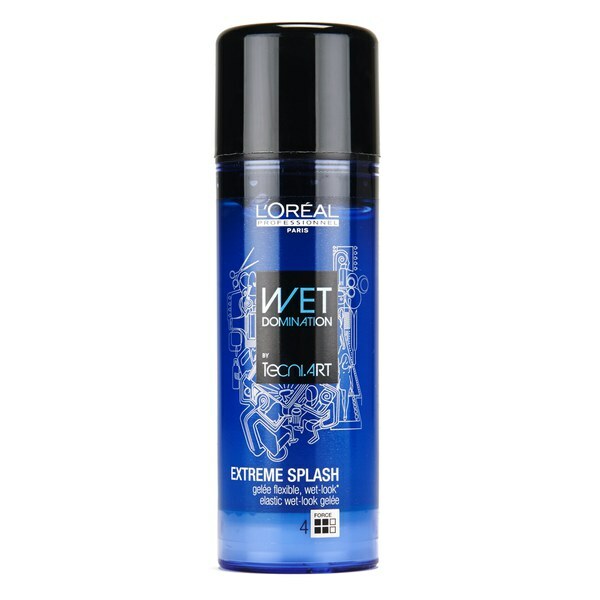 Suitable for all hair types, the lightweight gel leaves a visible shine without excess residue. Create a range of hair styles with definition and ultimate precision E.N. Directions for use: Apply from roots to mid-lengths of hair.